If you realize that your health condition requires a medical marijuana treatment, you are looking for an opportunity to consume medical cannabis legally. 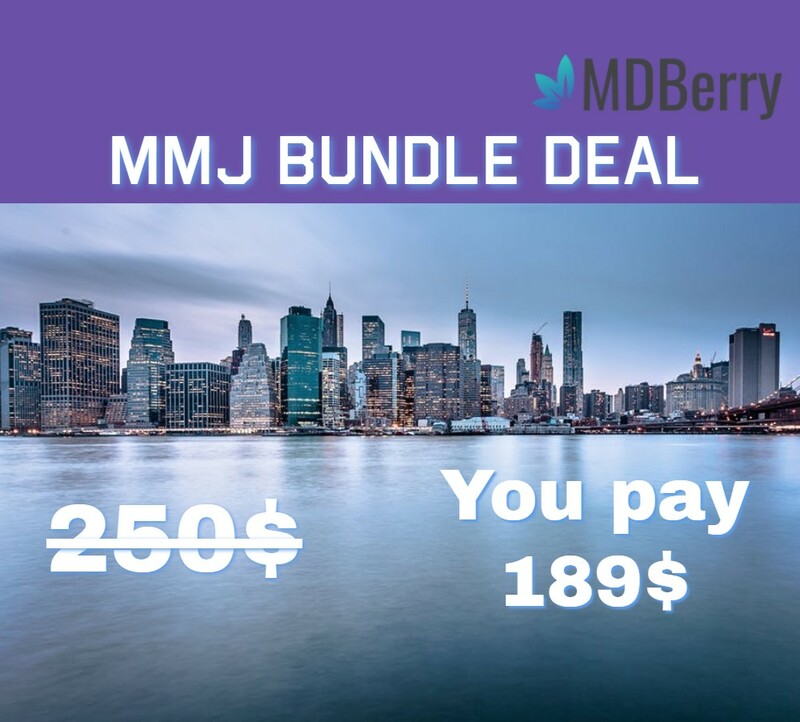 With MDBerry, it is easy to find the most optimal mmj solution for your state of health. Taking simple steps with our service, you will receive your medical marijuana card without any problems. The essential requirement for you is to prove that you are a resident of New York. Military Card with proof of residency. Any alternative IDs to the above-mentioned list must be Government issued. 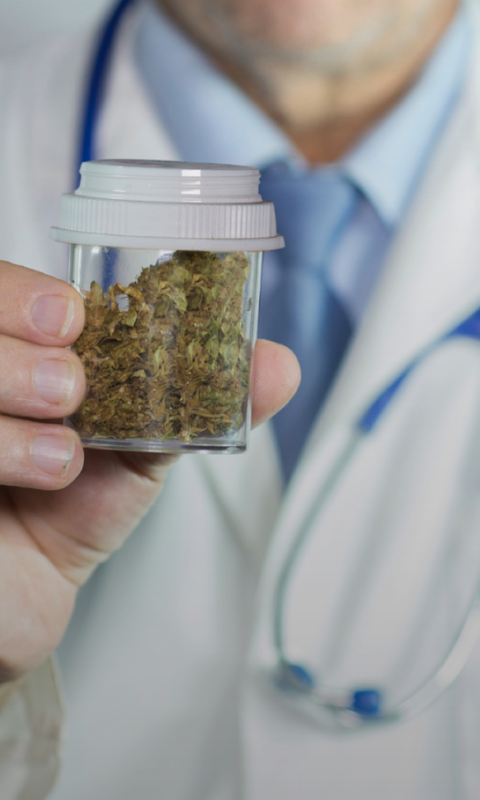 To become a medical marijuana patient in the state of New York, you have to be its resident. Non-residents applying for a marijuana card online or in-person please call us (888) 578-6704. To schedule your online or in-person appointment with a licensed Medical Marijuana Doctor, click here. Purchase from any marijuana dispensary in NY state legally.